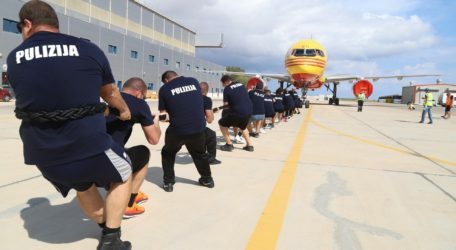 This year’s DHL Express Plane Pull Malta – 2019 has been brought forward to Wednesday 1 May (public holiday), with all funds raise once again going to the Puttinu Cares Foundation. Teams of at least 20 members must roll up their sleeves and beat the clock to record the fastest time as they pull a DHL Express Boeing 757-200, weighing 60 tons, for a distance of 20 metres. The charity event is being held at Safi Aviation Park (Gate 8) between 10.30 a.m. and 4 p.m. If an individual wishes to take part, s/he will be assigned to a group; if a group of 20-25 persons wishes to take part, then all the names, ID card numbers and signatures are required on the entry form. During the event, each team will be given one of four time slots in which to successfully pull the aircraft: 11 a.m. to noon; noon to 1 p.m.; 1 to 2 p.m.; or 2 to 3 p.m. For the safety of the participants, the aircraft’s engines will be switched on, an engineer will be in the pilot’s seat to apply the brakes at the end of each attempt and a second engineer will be on the ground to give the other engineer instructions on when to apply the brakes. “I appeal to anyone who is seeking to foster a team spirit in their organisation and all those who wish to take on a unique challenge in the local calendar to register and come over to Safi to help us raise funds for the Puttinu Cares Foundation,” said Charles Schiavone, Manager of DHL Express Malta. 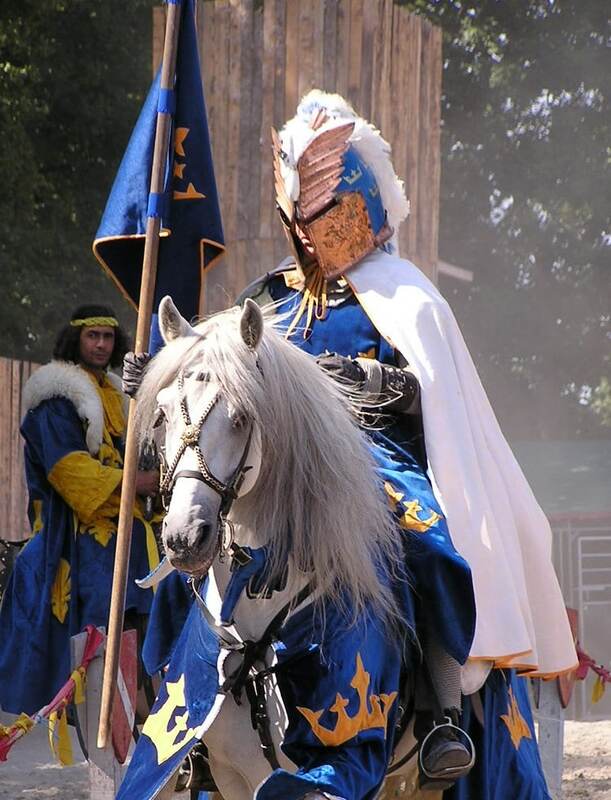 “Each year, we enable people to push the boundaries and so far, hundreds of participants have responded to our call, helping us raise over €10,000 for charity. Dr Victor Calvagna, Chairman of the Puttinu Cares Foundation, paid tribute to DHL Express for making their cargo aircraft available to support the foundation’s cause and all participants who intended to patronise this charity event. “This is a challenge that tests your team spirit and our volunteers will once again be at Safi to ensure the smooth running of this fund-raising event to help families with children suffering from cancer,” he said.